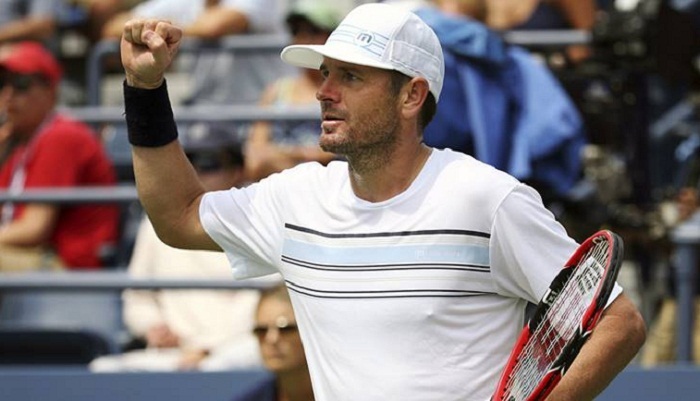 Former world number seven Mardy Fish has been appointed as United States captain for the first edition of the new-look Davis Cup, the United States Tennis Association confirmed Wednesday. The USTA said in a statement Fish would replace Jim Courier as skipper to become the team's 41st captain. Fish will lead the US men into the revamped competition which will take place in Madrid from November 18-24. "Ever since I started playing professionally and started understanding what the Davis Cup was and how special it was, even as a player, I wanted to be the Davis Cup captain," Fish said in a statement. "I'm a team-sport athlete stuck in an individual sport, and I love the team aspect of Davis Cup. To even be considered, let alone named the captain, is incredibly humbling," he added. Courier stepped down as captain after eight years in charge. Fish, 37, reached the quarter-finals of three of the four Grand Slams and won a combined 14 titles on the ATP Tour -- six in singles and eight in doubles before retiring in 2015. He also won a silver medal in singles at the 2004 Athens Olympics and played in 11 Davis Cup ties, winning 11 rubbers and losing eight.